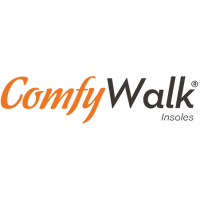 Sign up to track nationally aired TV ad campaigns for Comfy Walk. 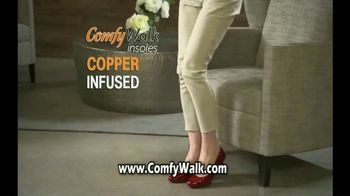 Competition for Comfy Walk includes Copper Fit, Dr. Scholl's, WalkFit, Foot Bumper, PROFOOT and the other brands in the Pharmaceutical & Medical: OTC: Pain Relief industry. You can connect with Comfy Walkby phone at 1-800-257-7263.